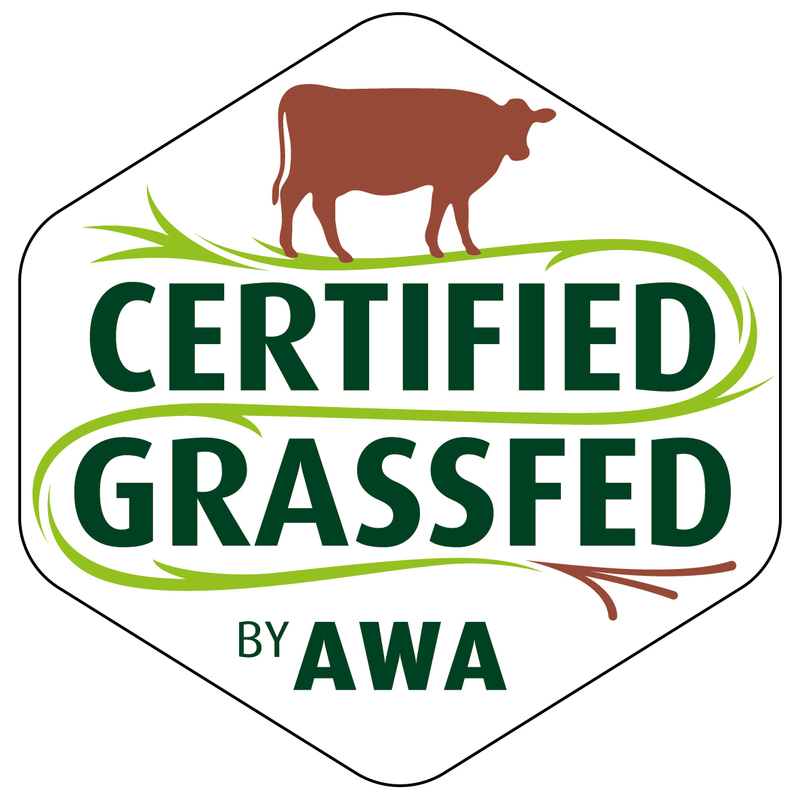 You’ll notice that in the ‘Cooking Tips’ section of this website we suggest that grass-fed beef is leaner meat and is more tender when cooked at lower temperatures for longer periods of time. 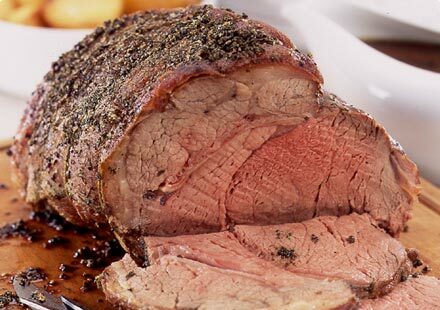 I was reminded of that yesterday when the 5 lb round roast cooked in an hour and a half. It tastes good but is a bit tough. What a shame. Rubbed the roast with oil, garlic, salt and pepper. Let that sit for an hour then put it into the oven pre-heated to 450 degrees. I left it there for 15 minutes then turned it down to 350 degrees; and gasped when the alarm went off and I realized what I’d done. The rub was good, starting with a 450-degree oven for 15 minutes was good (the roast had a really nice crust) but then I should have turned the oven down to 275 degrees NOT 350. At the lower temperature the meat cooks slowly and the crust keeps it tender and juicy. A good meat thermometer will let you know when the roast has reached 145 degrees. Then you take it out of the oven, cover it with foil and let it sit for 15 to 20 minutes. Voila, tender, tasty beef. I don’t like my meat red, I like it pink verging on red. So I personally prefer to leave the roast to 148 degrees in the middle. Doesn’t sound like much but it makes a difference to me. Les is a red and runny type though so it comes out earlier and I just eat from the ends. Why I turned the oven to 350 degrees I don’t know except it was something I did while doing something else and I just reverted to form I guess. Irritating but there it is. All is not lost, there were some good pieces in the middle and the rest will go to soup, after all, there’s all that bone broth to use up.